Located in Coral Springs Florida, our number one priority is to our clients. 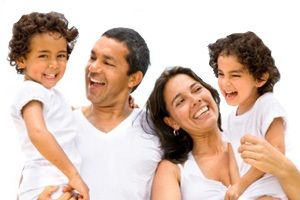 We are a Full Service Florida Insurance Agency and offer many types of Insurance. Our number one priority is to provide you with the best insurance at the lowest price available. When it comes to protecting your auto, home, business and family, don't leave it up to chance, or fly-by-night brokers. At Your Florida Insurance we take pride in our customer service and strive to meet all your insurance needs. If you have a claim we will be there to assist you throughout the process. 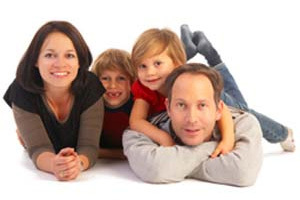 Being insured with the best Florida insurance agency has its advantages. We only write with A rated companies that are either rated by AM Best or Demo-Tech.